COMMENT: Fine, smooth Aussie-driven nose and flavors, with teensy-sweet fruit and vanilla; long finish. Make no mistake, this is an absolutely beautiful wine, with lots of character and forward richness. PAIRING SUGGESTION: Herb-crusted roasted leg of lamb --- enjoy! COMMENT: Dense nose, with heavy raisin-like and mocha flavors on the mouth; rich mouthfeel and long finish. 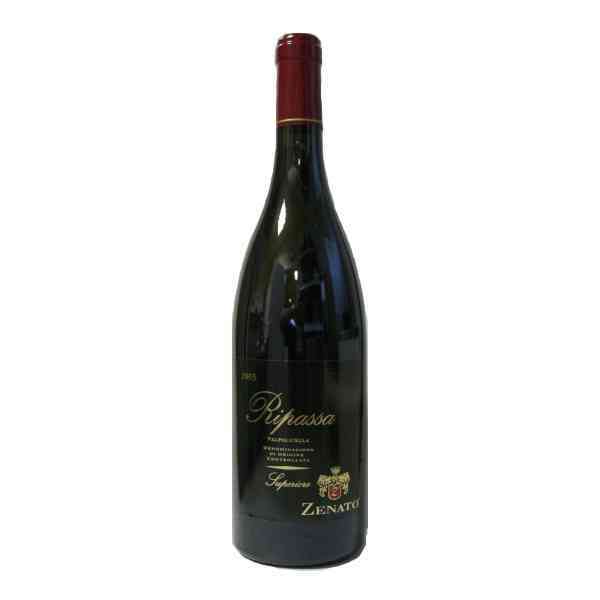 Tastes almost like an Amarone; not a wine to be missed! PAIRING SUGGESTION: Marinated pork tendorloin, with lots of garlic and onions --- enjoy! COMMENT: Delightful nose, with lots of crisp fruit flavors on the mouth; medium-length finish. This is arguably one of the most grassy and zesty wines to come out of New Zealand; quite refreshing. PAIRING SUGGESTION: Peppered garlic shrimp --- enjoy! COMMENT: Light nose, with a bit of smokiness to it, along with a firm mineral content; good fruit and end notes. Hardly cheap, but nonetheless a most agreeable, slightly complex wine from the stunning Loire region of France. PAIRING SUGGESTION: Poached salmon or rainbow trout --- enjoy!